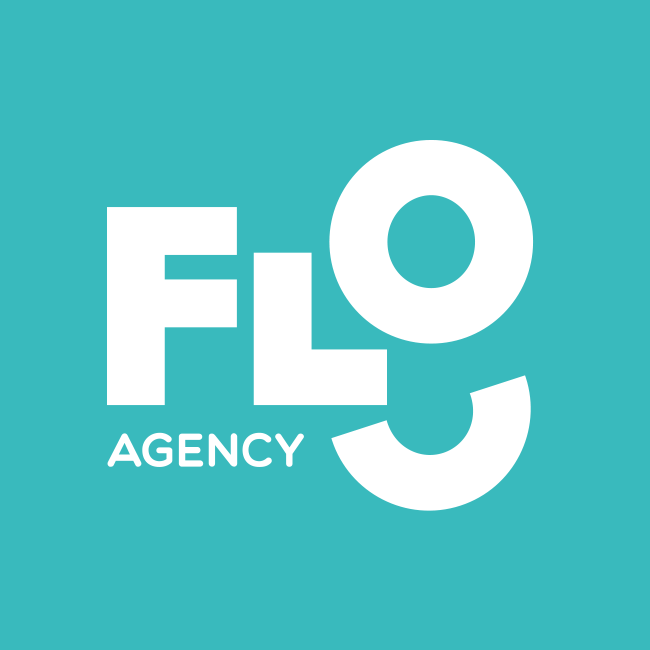 Flo Agency provide fun, relaxing and game-changing wellbeing workshops, programmes and services. 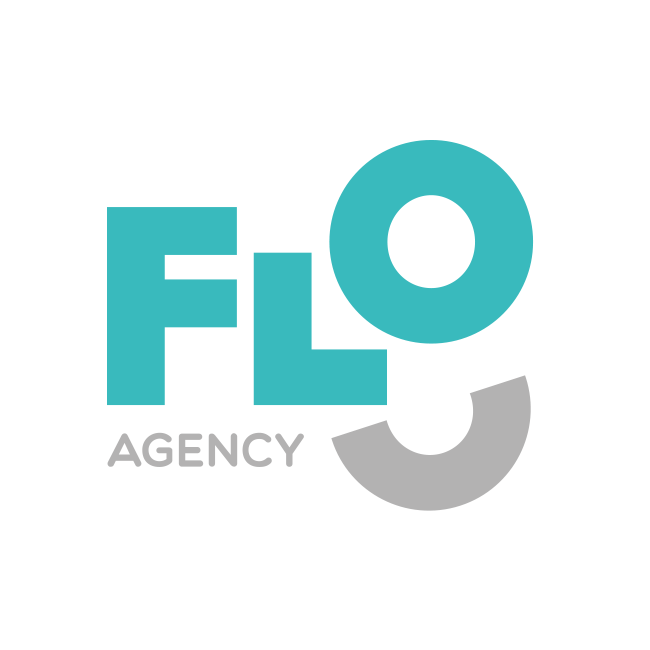 People are the most important asset in business – Flo Agency help you take care of them. Mental and physical wellbeing are essential for a happy and productive workforce. 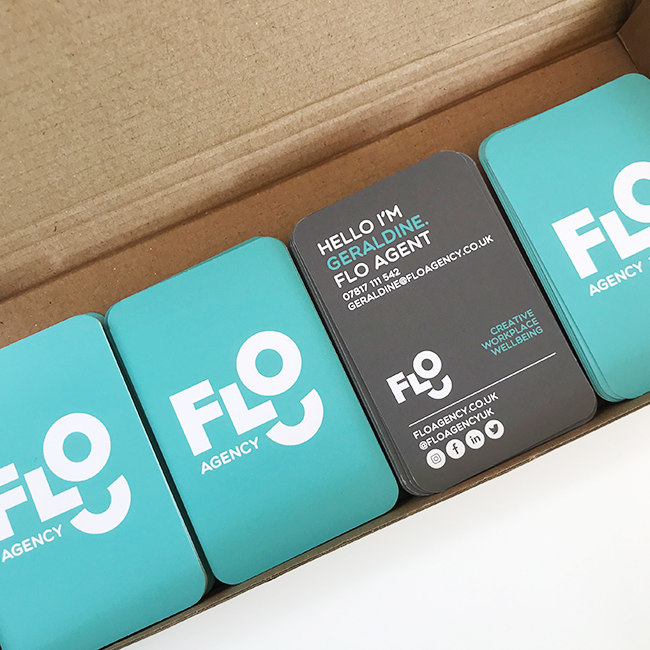 Flo Agency approached me to bring their vision to life. Working in both corporate and alternative workspaces, the team wanted to reflect their fun and creative ethos in their branding. Directors Geraldine & Claire gave me a very open brief and the results were hugely diverse. The standout option was this playful typographic logo that forms the face of Flo, in a striking turquoise green. It’s simplicity stands out from the competitors and tunes in to the fun and happy core that forms the centre of their business model.